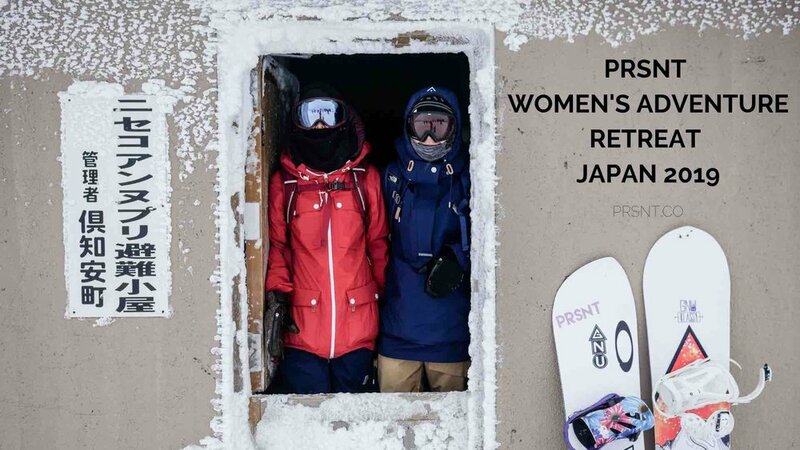 PRSNT Adventure Retreats was founded two by professional snowboarders and health advocates Kjersti Buaas and Chanelle Sladics. Kjersti is a four time Olympian, bronze medalist & four time XGames medalist. Chanelle is a XGames bronze medalist, broadcast field reporter and certified yogainstructor. Both are certified wilderness first responders and permaculture designers.